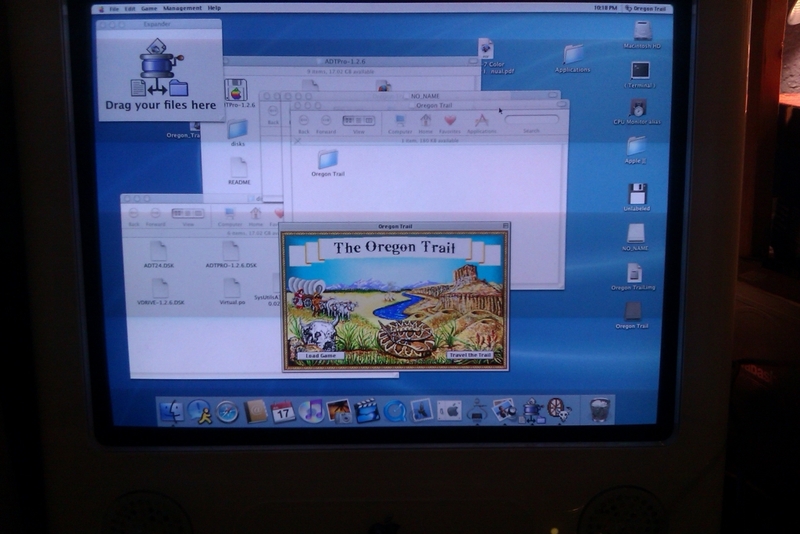 Submitted by MarkO on Sat, 2014-06-21 17:51. 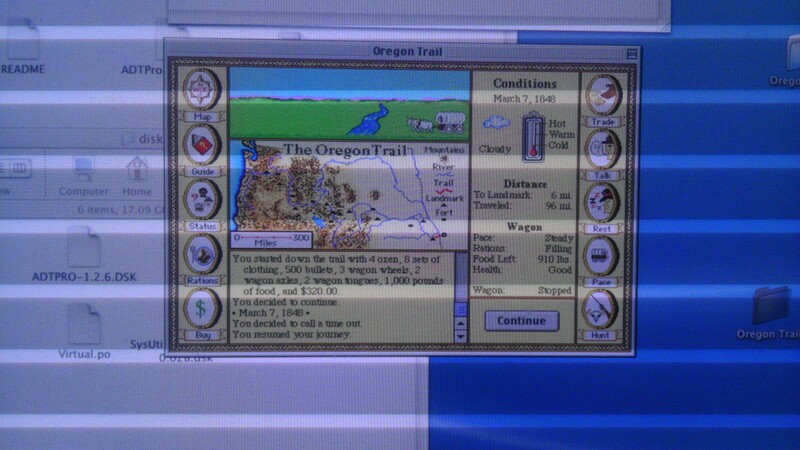 Oregon Trail for the Macintosh OS 6.x.x to 9.x.x. 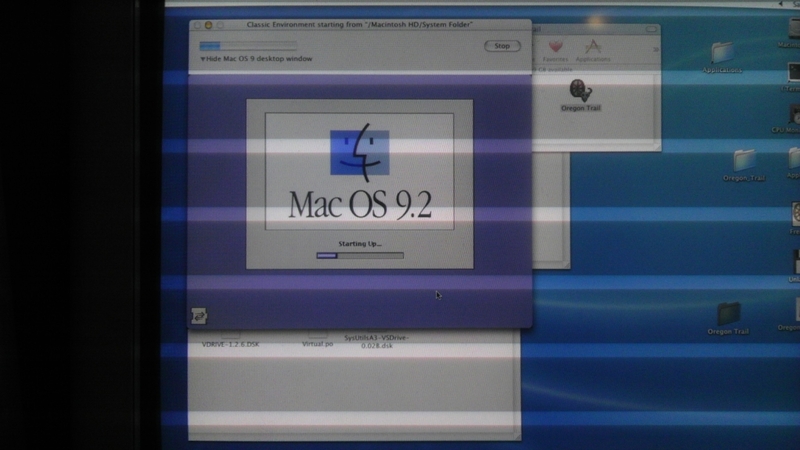 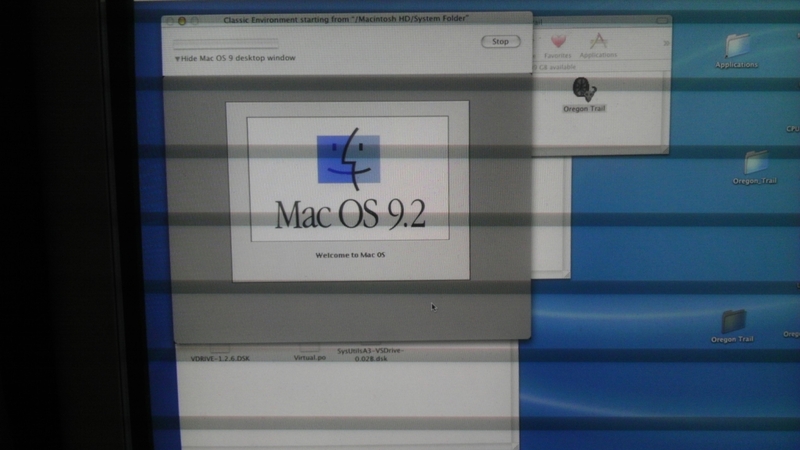 This is running on my eMac, with OS 10.2.6. 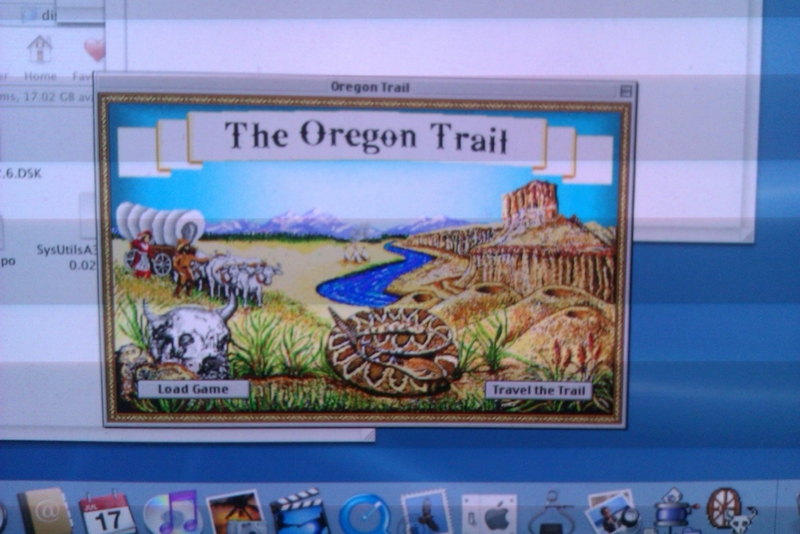 This is eMac, with OS 10.2.6 booting the OS 9.2 support for Oregon Trail.